Proper Voice and data cabling wiring is critical in enabling your employees to work properly and efficiently across voice and data networks. Data Centre Cabling Installation & Buildout Services In the Copper and Fiber Cable Installation, Cabling consulting and design, Expert technical support services. 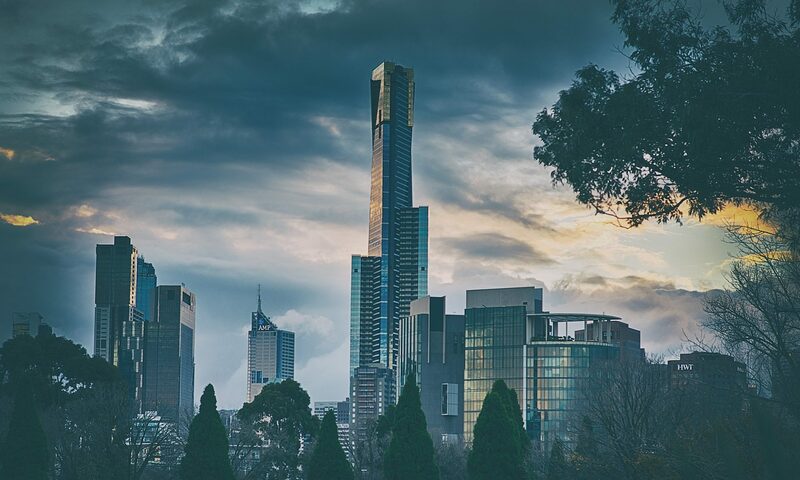 Our cable and wire installation company offers the highest quality data Centre cabling services in the Melbourne and Sydney Metro Areas to customers large and small. Mycom cabling Solutions are fast and dependable. Mycom invests heavily in training our technical and engineering staff to ensure Mycom consistently provide our customers with the flawless data center cabling installations that have built our reputation. Whether you require one line or one thousand lines, Mycom will do the job on time, on spec, and on budget. Mycom is fully insured and carry all major network hardware manufacturers. In addition to Data Centre cabling projects, Mycom also sells network hardware, copper and fiber optics in bulk, patch cords, adapters, etc. No order is too big or too small. Neat & Mycom organized cable layouts with clear cable labeling for easy maintenance. Very aggressive cabling and wiring pricing.